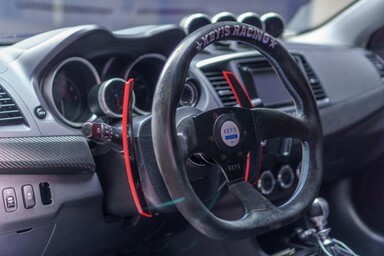 ‍Hung's 3D printed paddle shifters behind the wheel of a Mitsubishi Lancer Evolution X MR. When Hung first looked for a way to make longer paddle shifters, his options were limited - very few companies actually made custom or elongated shifters. 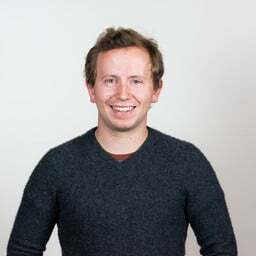 He explored some opportunities, and had even 3D printed a set of paddle shifters out of PLA, but the material was too flimsy and looked cheap - two unacceptable traits for products in the automotive aftermarket. 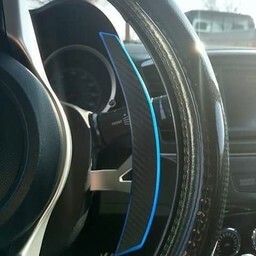 Hung’s paddle shifters needed to be stiff, easy to install and look good if he wanted them on his car. 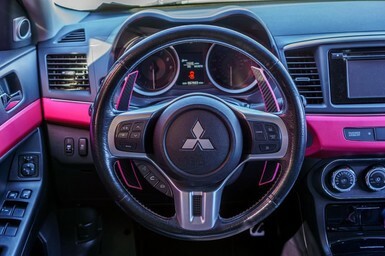 A close-up of one of Shift Koncepts' paddle shifters. 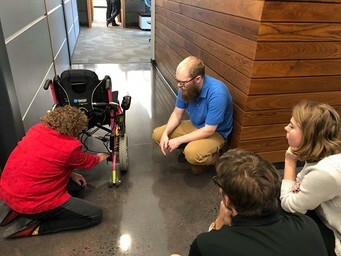 He found his manufacturing solution when touring a local shop that was using a Markforged 3D printer. 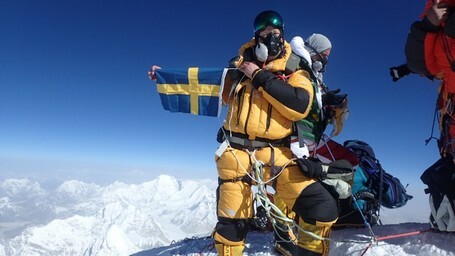 Impressed with the quality and the strength, Hung jumped onboard. 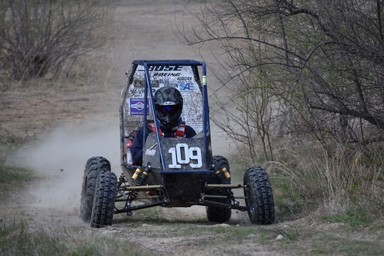 Starting with a Mark One and later upgrading to a Mark Two, the automotive entrepreneur started Shift Koncepts in January 2016 and built his small business around his paddle shifter extensions. Hung started with no 3D printing or engineering experience and has since expanded his manufacturing bandwidth with an Onyx One - the quality and the reliability of the two Markforged machines ensured successful production for a number of different shifters. 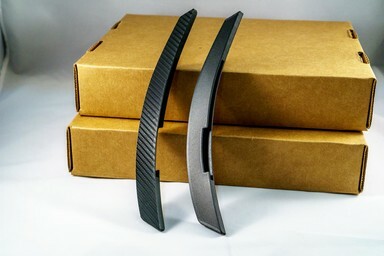 While the strength and rigidity of the 3D printed paddle shifters come from the CFF composite reinforcement of the Markforged parts, Hung still needed his components to match the “industry standard” in the field - a field full of traditionally manufactured carbon fiber layups. To achieve this aesthetic, Hung lays up a single sheet of carbon fiber over the 3D printed parts to provide the look that his customers expect and will later expand to hydrodipping. ‍The paddle shifters with and without the aesthetic carbon sheet. Request a demo of a Markforged 3D printer to see how it can fit in your business.